Album: They've Actually Gotten Worse Live! cual es la clave para poder hacer el un-rar (descomprimirlo) ? 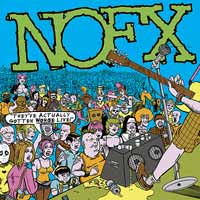 Re: NOFX - They've Actually Gotten Worse Live! ahhhh thanks a lot dude!!! sorry mate, but which is the password to unlock the file? txanx! alright mate! already got it! !